An International Freight Forwarder with over 50 years of experience in international transportation of goods and extensive experience in top-level logistics solutions.Our integrated logistics operations cover any destination on the five continents. We rely on a highly qualified team and our services conform to the required quality standards, thus allowing us to assert our slogan: WE HANDLE FREIGHT WITH A SENSE OF SECURITY AND TRUST. In 2003, the third generation led by Georgy Arenas Murillo joins the business and gives rise to a new era of growth and consolidation as one of the most recognized international freight forwarders throughout the country. Same year, the business continues expanding and branch offices in Bogotá, Cartagena, Santa Marta and Buenaventura open their doors in order to cover the main ports in the country. Today, our efforts aim at providing our clients with integrated solutions, through our allies in the logistics chain, in accordance with our security philosophy based on BASC standards; and reliable solutions when handling both information and cargo, through our experienced personnel and shareholders’ credibility. TRANS-ARENAS history dates back to 1950 when Mr. Humberto Arenas Barragán opens his first Maritime Agency in Barranquilla named HUMBERTO ARENAS, engaged in general cargo transportation services as well as chartering services. 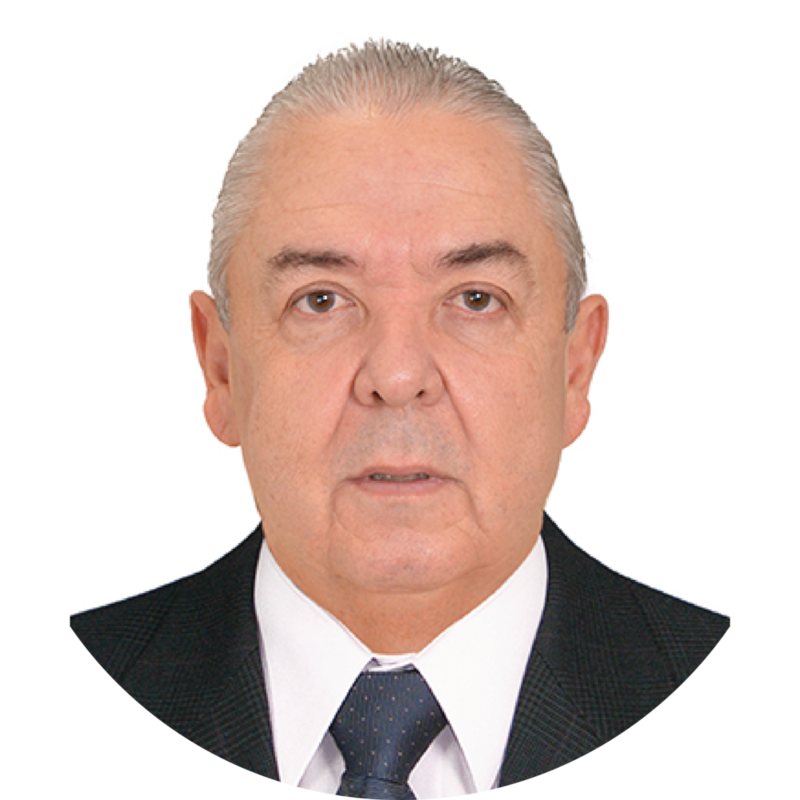 Over time, a member of the second generation, Mr. Jorge Arenas Peña, a prominent businessman who graduated from St. John’s University in New York City and followed his father’s footsteps, joins the company and brings his knowledge to give way to a new phase in the company named ARENAS Y CIA. LTDA. After many years of maritime shipping experience, in 2001, International Freight Forwarders became legal entities and as a result,TRANS-ARENAS INTERNATIONAL CARGO LTDA. was born. To deliver efficient, secure and reliable solutions when it comes to international transportation of goods and logistics services, through our worldwide network of GLOBAL PARTNERS and first-level business associates. To increase our domestic market share by providing an excellent international cargo operations service. Moreover, we aim for improvement in the results achieved by our associates in order to be recognized as the best integrated logistics service provider.